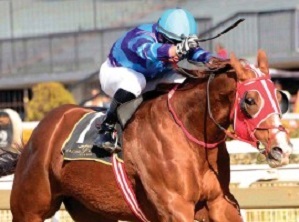 Ken Nicol: Glen Kotzen looks to be the trainer to follow at Kenilworth on Saturday, and pick of his bunch is Cat Daddy in Race 4, a Maiden Plate over 1400m, particularly after the scratching of market rival Engage And Beware . After a couple of runner-up slots to fair sorts in Vikram and Elusive Victor, this Ideal World colt appeared one of the better bets on Sun Met day. But he was hopelessly baulked when starting his run about 300m out, and effectively not persevered with afterwards, so that effort can be safely ignored. From a good draw, and with Bernard Fayd’Herbe restored to the saddle, there should no mistakes this time. Given some luck in running, of course, as he does tend to come from off the pace. Another Kotzen inmate to appeal is lightly raced filly Snapscan in Race 6, a FM 80 Handicap over 1600m. She got going too late in her post-maiden appearance and is surely now looking for the turn and the extra ground she gets in this race. 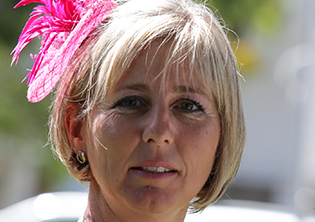 Ace jockey Richard Fourie has been stood down and replaced by Corne Orffer, but she should represent some Eachway value in what appears a competitive line up. It’s a similar story in Race 2, where scopey Gold Pact stands out in a moderate Maiden Plate over 1000m. This Master Of My Fate gelding is rather a hot-blooded sort but made huge improvement second time out to just be touched off in a work riders’ event. Those don’t always provide the most reliable form guides, but the exposed runners in this race are pretty limited, and with further improvement he is definitely the one to beat. 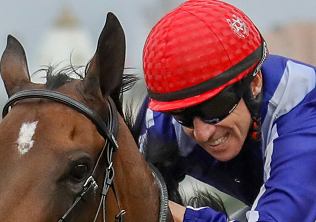 Anthony Andrews is certainly overdue to score a win and this could well be his day.